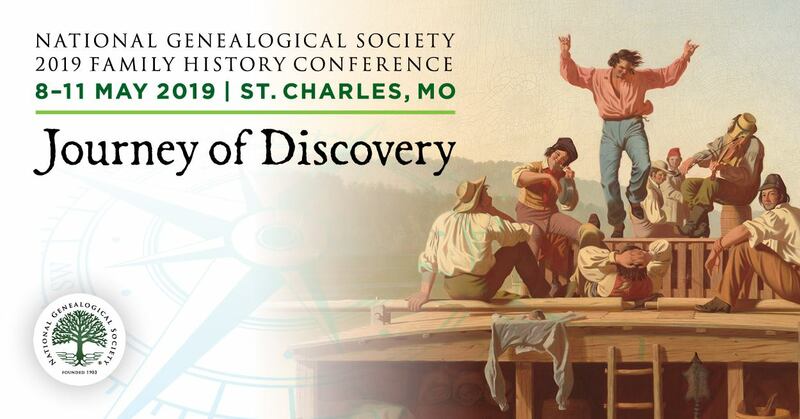 UpFront with NGS: NGS 2011 Family History Conference -- Exhibit Hall is FREE to the Public! NGS 2011 Family History Conference -- Exhibit Hall is FREE to the Public! 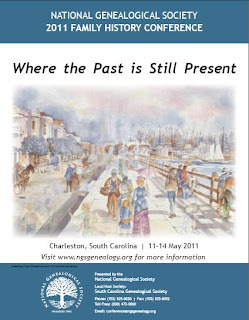 Did you know that at the NGS 2011 Family History Conference, Charleston, South Carolina from 11-14 May 2011, the exhibit hall is free to the public? This is a great opportunity for non-conference-attending companions or local community members to experience an exciting element of the annual conference – the Exhibit Hall! The exhibit hall features family history vendors from across the country. See a list of who is exhibiting. Show hours: 9:30 a.m.–5:00 p.m.
Show hours: 9:00 a.m.–7:00 p.m.
Show hours: 9:00 a.m.–5:00 p.m.
Show hours: 9:00 a.m.–3:00 p.m.